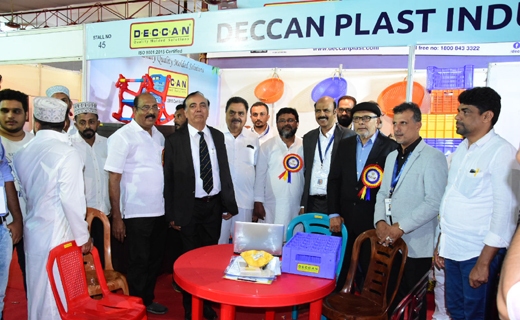 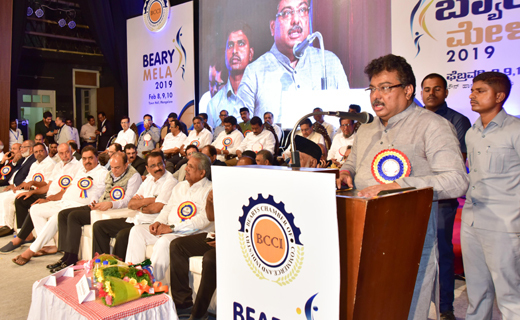 Mangaluru, Feb 09, 2019: A three-day Beary Mela organised by the Beary Chamber of Commerce and Industry was inaugurated at Town Hall on February 8, Friday by State Home Minister M B Patil. 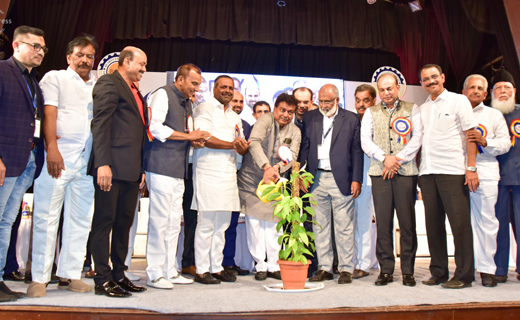 Speaking on the occasion, the Minister stressed the need for harmony in the society and asserted that the government would deal anti-social elements with a firm hand. 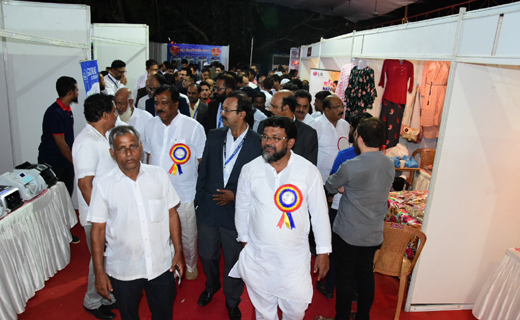 An exhibition organised on the occasion was inaugurated by Yenepoya University Chancellor Y Abdulla Kunhi. 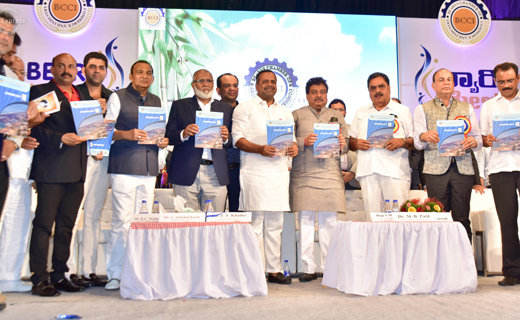 The souvenir was released by DK District in-charge Minister U T Khader. 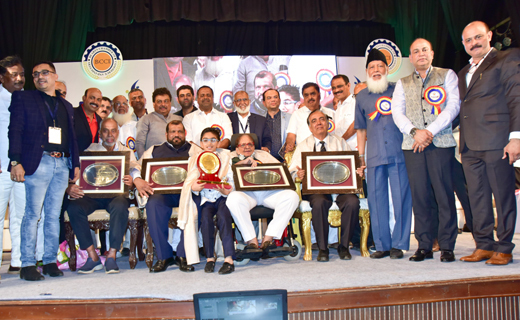 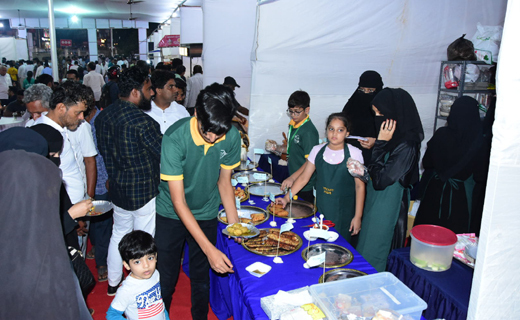 The BCCI Lifetime Achievement Award will be conferred on B Ahmed Haji Mohiyuddin, the Chairman of BA Group during a function being held as part of the Mela today. 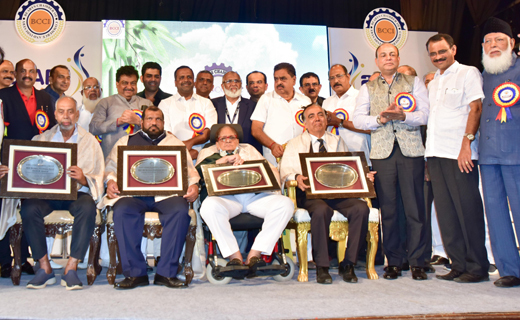 Dr M Abdul Rahman, former vice chancellor of Calicut and Kannur Universities will be conferred the BCCI Academic Excellence Award while, Sheik Karnire, Director of Expertise Group, will be presented the BCCI NRI Business Excellence Award.